Solea represents Lise Berthaud for general management. 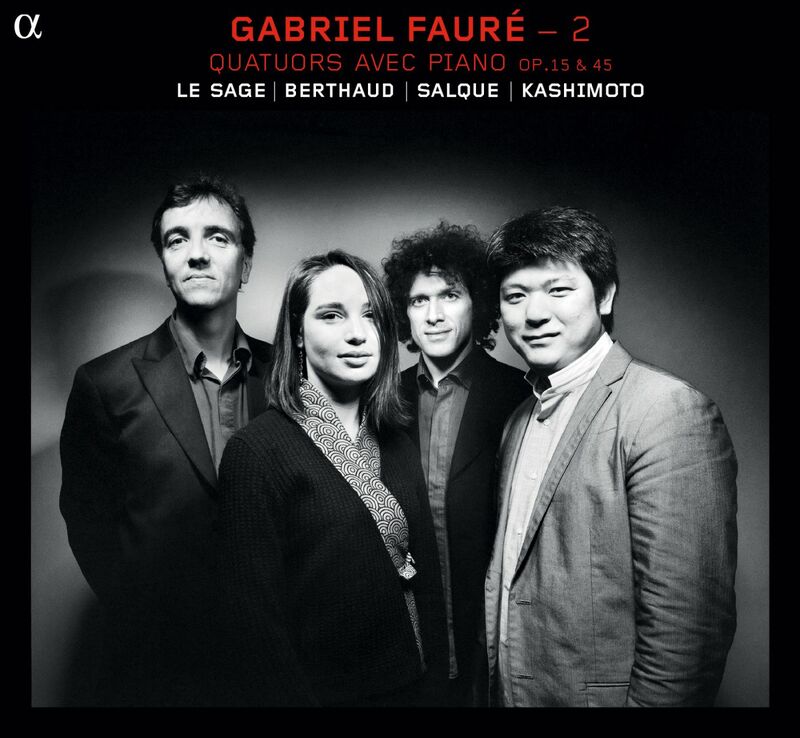 Fauré | Quartet with piano IV. 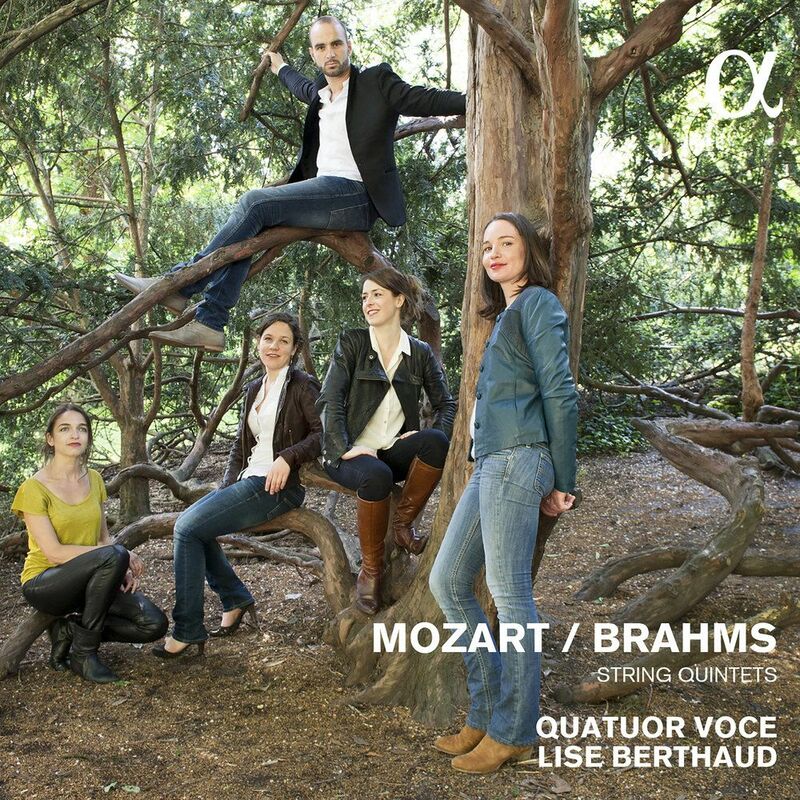 Lise Berthaud is unanimously praised as an outstanding figure on the international music scene. She has performed in various prestigious concert venues throughout the world (Théâtre des Champs-Elysées, Het Concertgebouw, Baden Baden Festspielhaus, Elbphilharmonie, Musikverein, Vienna’s Konzerthaus, Wigmore Hall, Bridgewater Hall, The Sage Gateshead, Philharmonie de Paris, Moritzburg Festival, Schwartzenberg’s Schubertiade Hohenems, Rencontres Musicales d’Evian) with such artists as Renaud Capuçon, Baiba Skride, Lauma Skride, Harriet Krijgh, Julian Steckel, Daishin Kashimoto, Eric Le Sage, Augustin Dumay, Pierre-Laurent Aimard, Emmanuel Pahud, Gordan Nikollich, Martin Helmchen, Marie-Elisabeth Hecker, Alina Ibragimova, Veronika Eberle, Christian Poltera, Quatuor Ebène, the Modigliani Quartet. As a soloist, Lise has played with all BBC orchestras, including for her BBC Proms Debut in 2014 with the BBC Symphony Orchestra and Andrew Litton. Other solo engagements include the Iceland Symphony Orchestra, Orchestre National de Belgique, Düsseldorfer Symphoniker, Orchestre National de Lyon, les Musiciens du Louvre, Wroclaw Philharmonic Orchestra, Sao Paulo Philharmonic Orchestra, Orchestre de Chambre de Paris, Orchestre de Chambre de Wallonie, Hong-Kong Sinfonietta, and various orchestras in France, with conductors like Sakari Oramo, Fabien Gabel, Emmanuel Krivine, Andrew Litton, François Leleux, Paul Mc Creesh, Marc Minkowski., Leonard Slatkin who invited Lise to perform and record (for Naxos) Harold in Italy with the Orchestre National de Lyon as part of the orchestra’s Berlioz complete works recording for Naxos. During the 2013-2015 period Lise was part of the prestigious BBC Radio 3’s New Generation Artists Scheme which allowed her to perform with all BBC orchestras and record a great amount of repertoire both live and in studio. 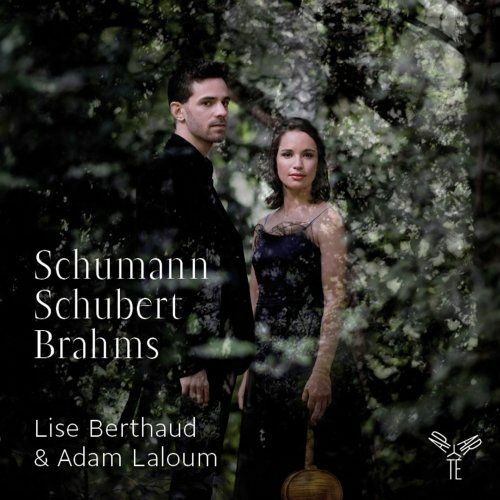 After taking part in Eric Le Sage’s successful Schumann and Fauré recording, she released her first solo album in 2013 with pianist Adam Laloum under the French Aparté label. 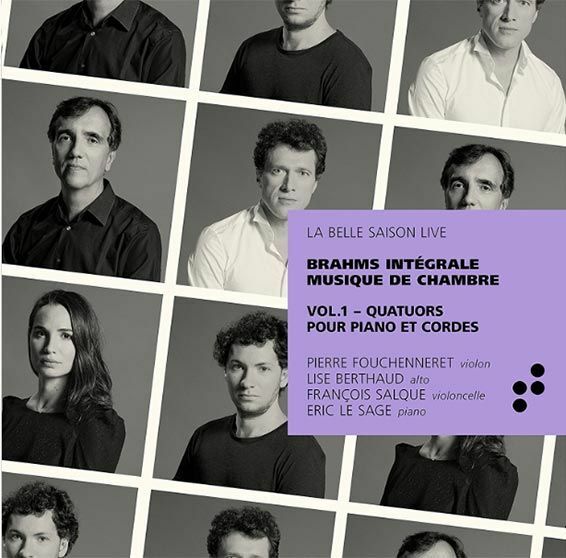 The disc featuring works by Brahms, Schumanna and Schubert was unanimously praised and won several awards in France. Her passion for contemporary music has also lead her to collaborate with various composers, including Philippe Hersant, Thierry Escaich, Henri Dutilleux, Gyorgy Kurtag, Guillaume Connesson or Florentine Mulsant. Lise Berthaud was born in 1982 and started studying the violin at the age of 5. She studied with Pierre-Henry Xuereb and Gérard Caussé at the Conservatoire National Supérieur de Paris and was a prize winner of the European Young Instrumentalists Competition in 2000. In 2005, she won the Hindemith Prize at the Geneva International Competition. She was short listed by the Victoires de la Musique Classique 2009 as “Révélation de l’Année” (Newcomer of the Year). 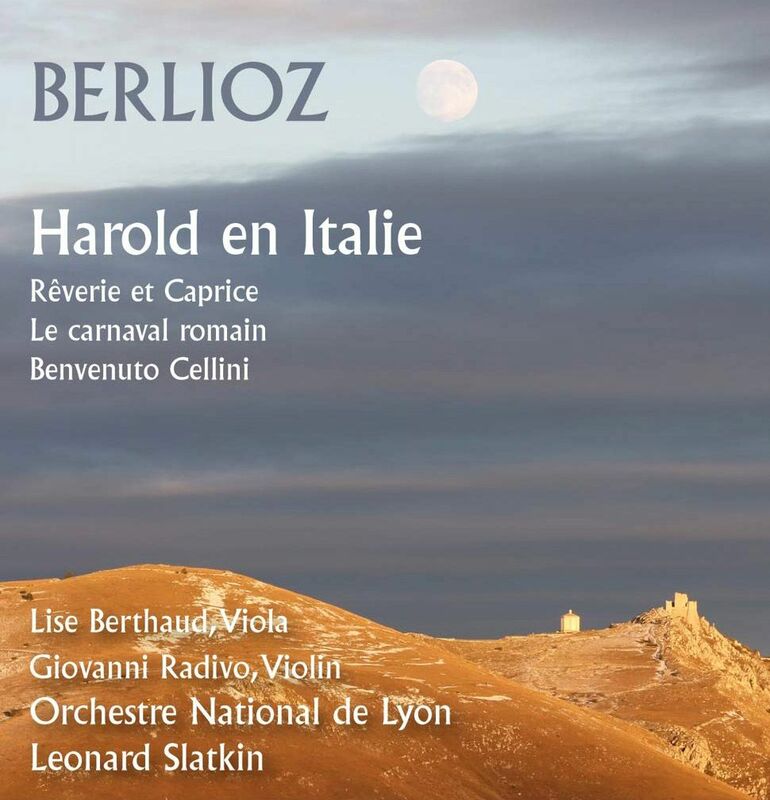 Lise Berthaud plays a 1660 Antonio Casini viola, courtesy of Bernard Magrez.